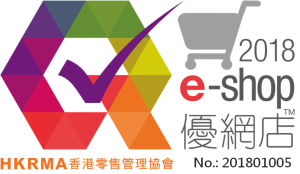 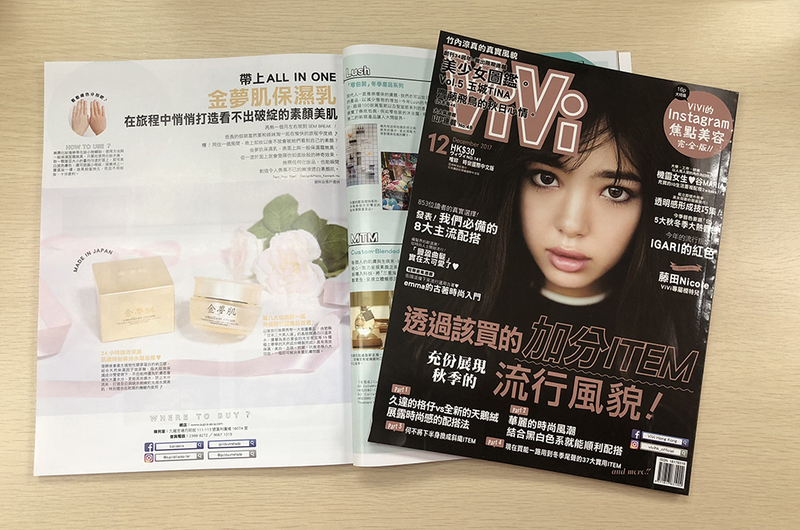 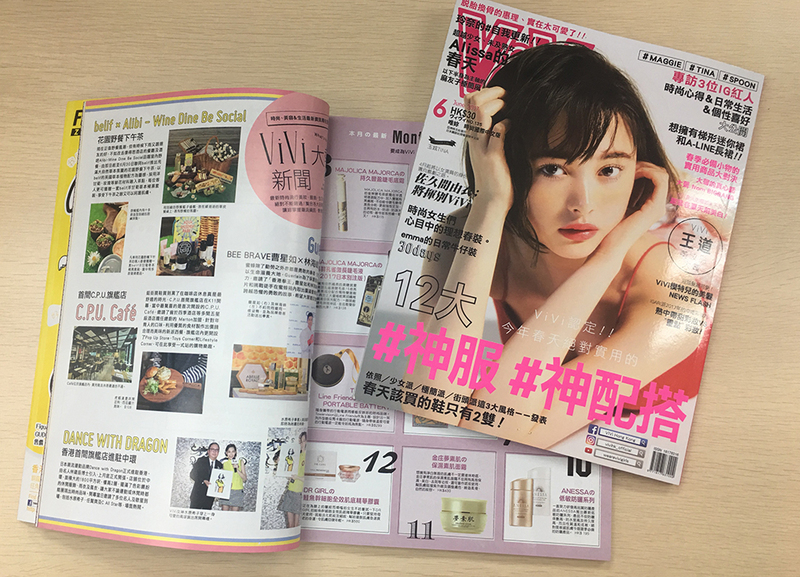 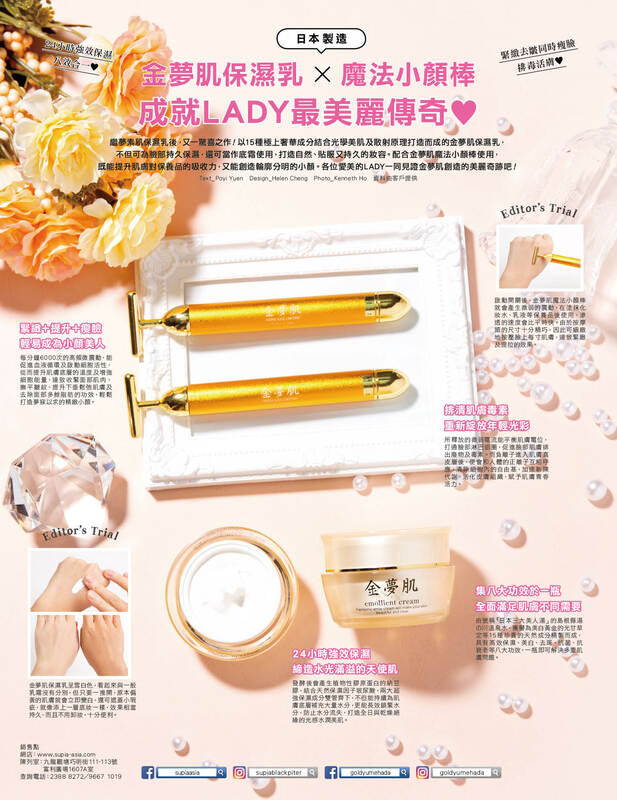 The selection of champion cosmetics are voted by ViVi readers within 2 months. 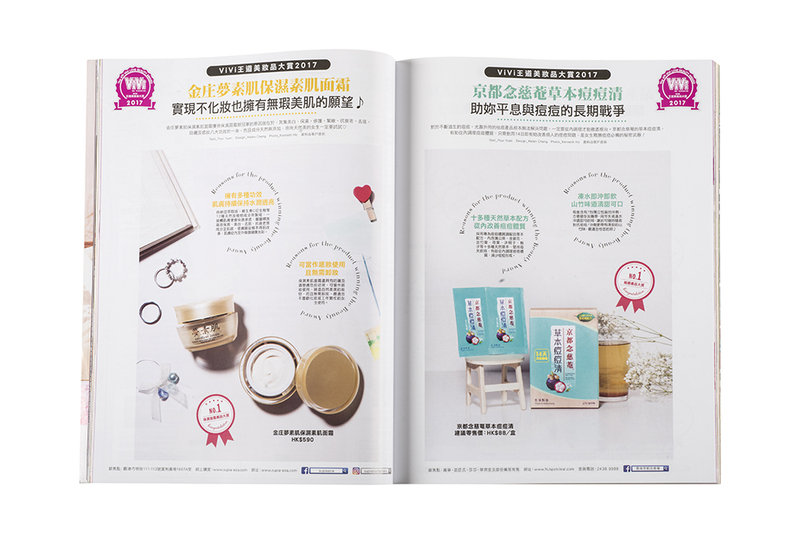 This year there are 188 units competing for 32 different awards. 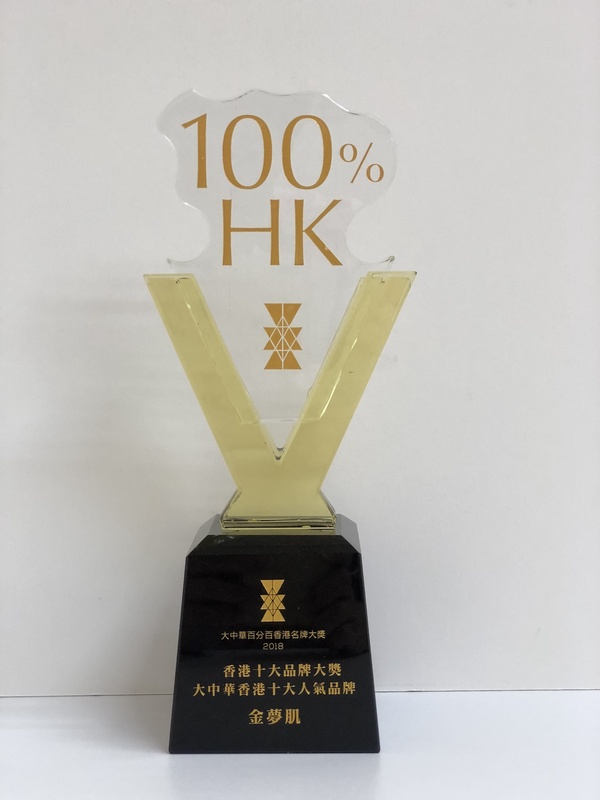 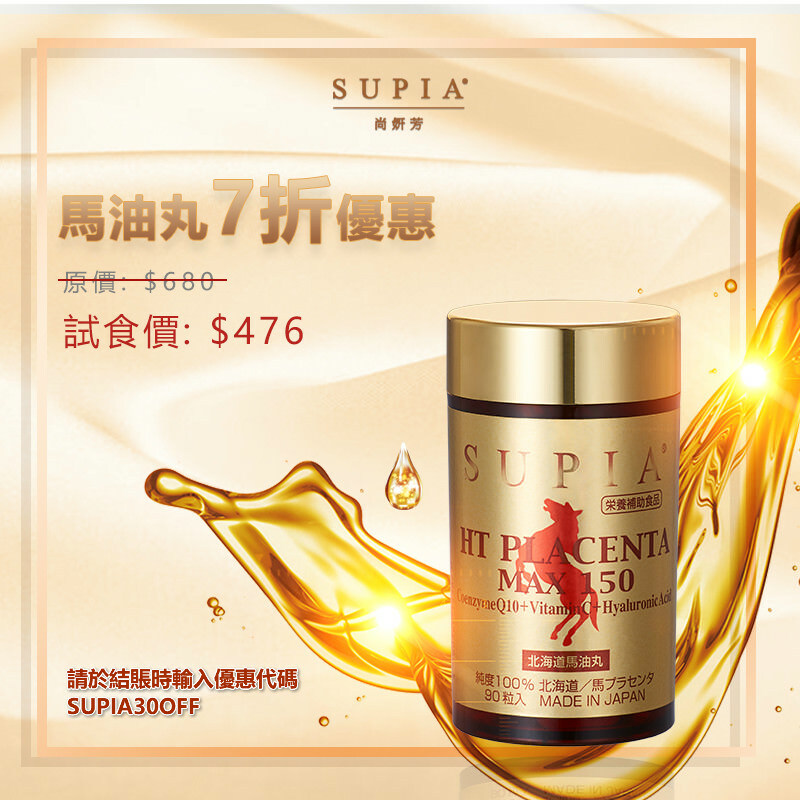 “Yumesuhada Emollient Cream” was awarded “The best Hydrating Cream Award”.